The Cary Company - Your Committed Partner Since 1895! 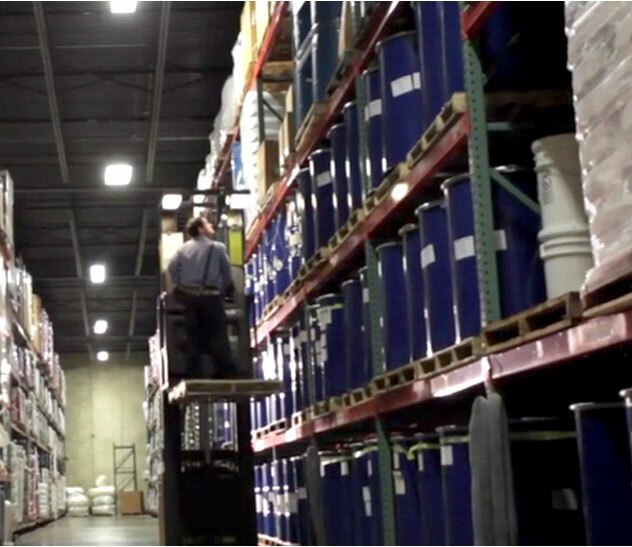 We represent an unparalleled list of distinguished suppliers. A Full Line of Plastic, Metal, Glass & Fiber Products. 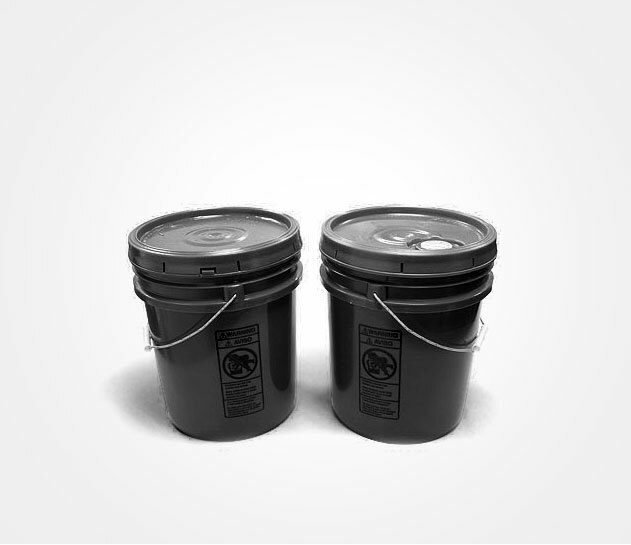 From caps on glass bottles and plastic jars to lids on pails, we've got you covered with our full line of container and packaging products. Now that's a long time! 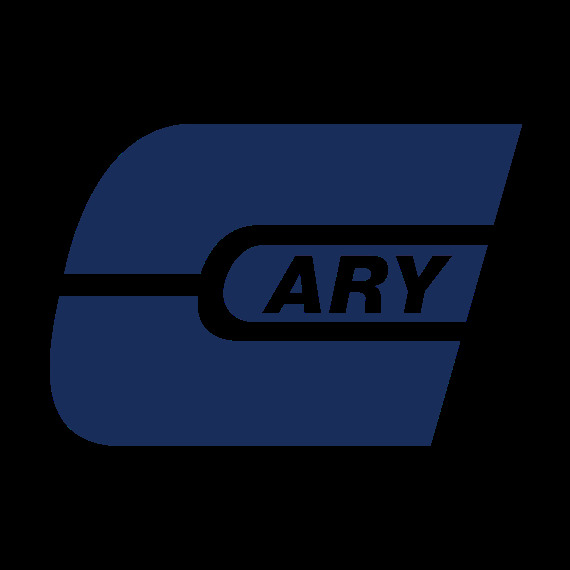 Find out why The Cary Company has been helping companies grow and succeed for over 120 years. Have your product delivered ready for market with a professionally designed label already applied. Need more than a label? 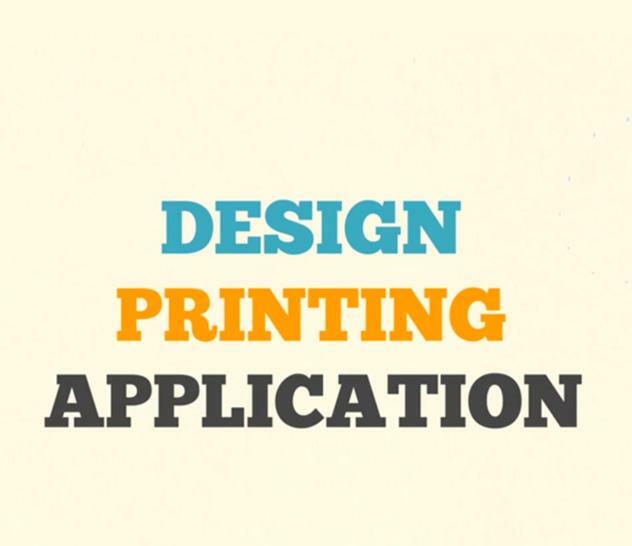 Our design team can help you there too. Keep your products clean and your employees safe. 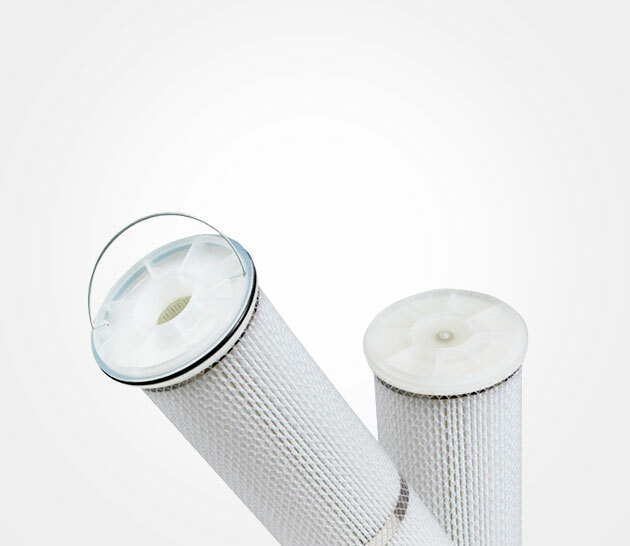 Check out our full line of industrial filtration products. Our experts are here to help. We will respond within 24 hours to your request. Need a closer look? Most products have samples available to ensure you are ordering the correct product for your needs. Some restrictions may apply.